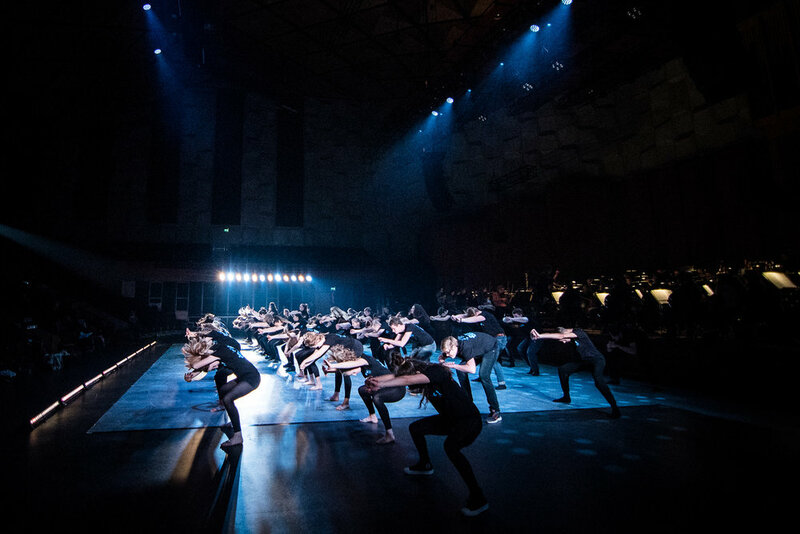 Excited to share this special moment on stage with you ❤️ Singing "I Was Born For This" from Austin Wintory’s JOURNEY game score with the North Netherlands Orchestra, conductor Frans-Aert Burghgraef and lovely student dancers at De Oosterpoort Concert Hall, Groningen, Netherlands. Every time I get the chance to perform this piece, it feels deeply touching and transforming. The lyrics are in Latin, Old Greek, Old English, French and Japanese and the original version was performed by the incomparable Lisbeth Scott. Excited! The upcoming Tomb Raider - The Dark Angel Symphony album is now available for preorder ❤️ The album will be an orchestral reimagination of composer Peter Connelly’s iconic Tomb Raider scores, and will feature cellist Tina Guo and myself as soloists. We will perform music from Horizon Zero Dawn, Journey, Assassin’s Creed, Destiny and Killzone. 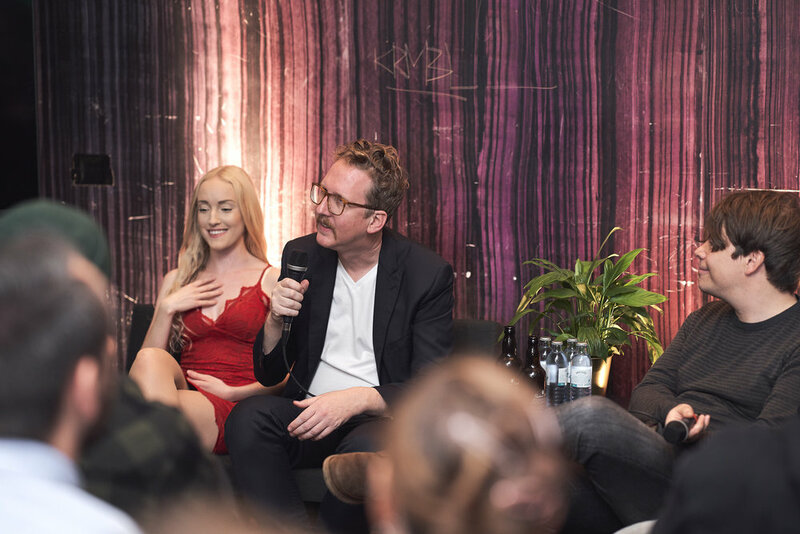 I've had an amazing time at Sonos’ event Sonos - The Sound of Gaming speaking about my vocal recording process for games - an industry panel with German game legends and awesome humans Uke Bosse, Colin Gäbel and Hendrik Lesser ♥ Thank you Sonos for having me! Listen to Julie's solo vocals on "Masters Of Time", a new haunting and energetic track on composer and producer Ivan Torrent's latest Epic Music album, Immortalys. Horizon Zero Dawn Score performed at "Playstation in Concert"
What a night ♥ This evening, I had the pleasure to peform as the vocal soloist at the ceremony of this year's German Game Awards - Deutscher Computerspielpreis. It's been an amazing experience to perform the Horizon Zero Dawn main theme, as well as a piece from NieR Automata with a beautiful string ensemble. 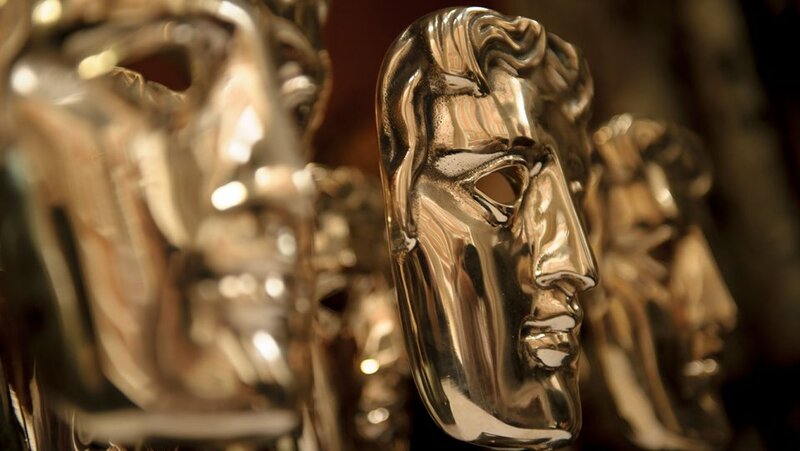 We just learned that Horizon Zero Dawn's music has been nominated for a BAFTA Award in the category "Best Music"! It is honestly so emotional and fantastic to see the soundtrack being honored in such a beautiful way. As if that alone wasn't amazing enough, composer Joris de Man and his lovely wife Sam called me for my birthday today, and asked me to accompany Joris at the award ceremony on April 12th. I absolutely can't wait to attend the BAFTAs this year! So amazing! Holy wow! ♥ On May 30th, the music from Horizon Zero Dawn will be performed live at the iconic Royal Albert Hall for the World Premiere of "Playstation in Concert" with the Royal Philharmonic Orchestra. Amazing video game composer Jessica Curry will present the event. One year ago, Horizon Zero Dawn has been released to the world. Words can't describe how much it has meant for me to be on this journey of helping to bring this game to life with my voice on the score by Joris de Man, The Flight, Niels van der Leest and Jonathan Williams - alongside such amazing talent, my Guerrilla Games family. I will never forget the moment when Joris asked me to record a demo of his main theme vocal melody in 2015, and I could never have fathomed all that happened thereafter. Awards for Horizon Zero Dawn's music at the Annual Game Music Awards by Video Game Music Online! I feel incredibly honored to be selected as the runner-up for Outstanding Achievement - Soloist of the Year. In addition, seeing the Main Theme, Joris de Man - Aloy's Theme featuring my lead vocals, win Best Main Theme for 2017 makes me really happy to see! If that weren't enough already, the Horizon Soundtrack won Best Score - Cinematic / Orchestral. Furthermore, Joris de Man received the amazing Western Composer of the Year award. 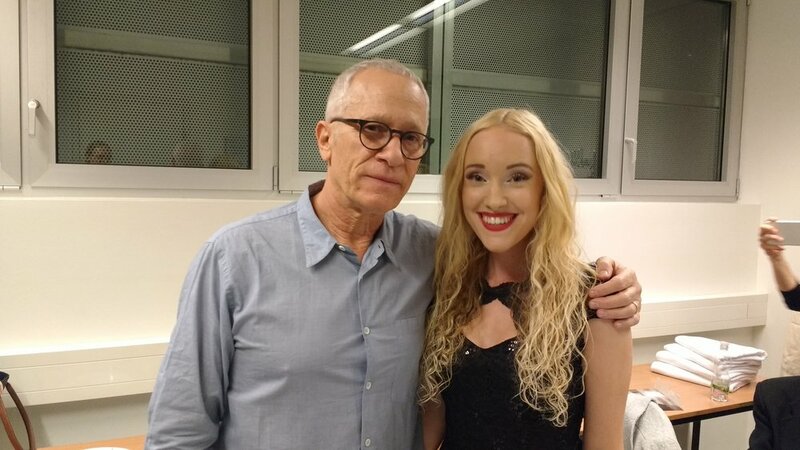 It's been an amazing experience and absolute honor to join Hollywood legend James Newton Howard as a soloist on his European tour at his concert at the Stadthalle in Vienna tonight! Singing the iconic "Hanging Tree" solo from the Hunger Games - a movie series that I've admired since I was a teen - has been nothing short of surreal. James is such a delightful and inspiring person to be around.